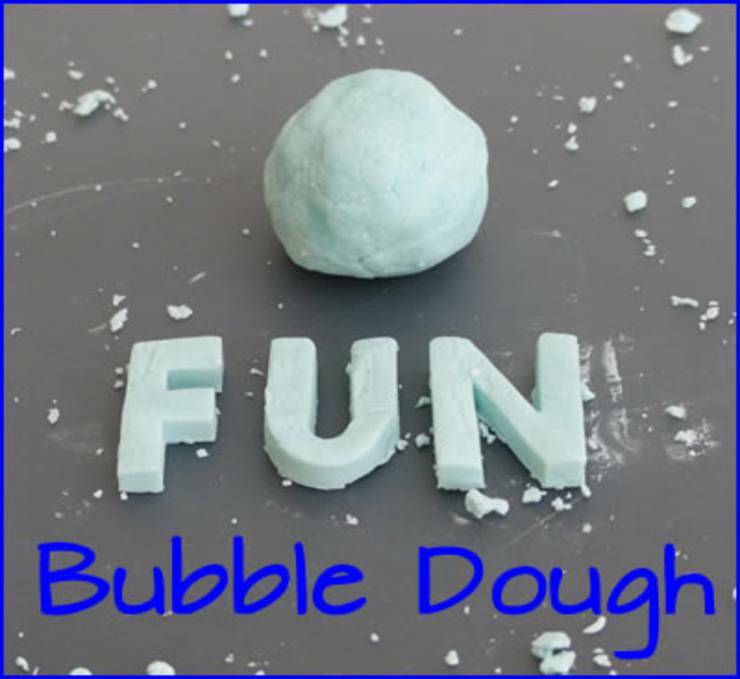 If you are looking for a Play Doh Alternative then you will want to check out Bubble Dough. Even if you aren’t looking for an alternative this stuff is fun and easy to make. In addition to the ingredients you will need a mixing bowl and measuring cups. If you perfer to make Play Doh then you can check out Instructables! Check out our other Kids Fun Projects!